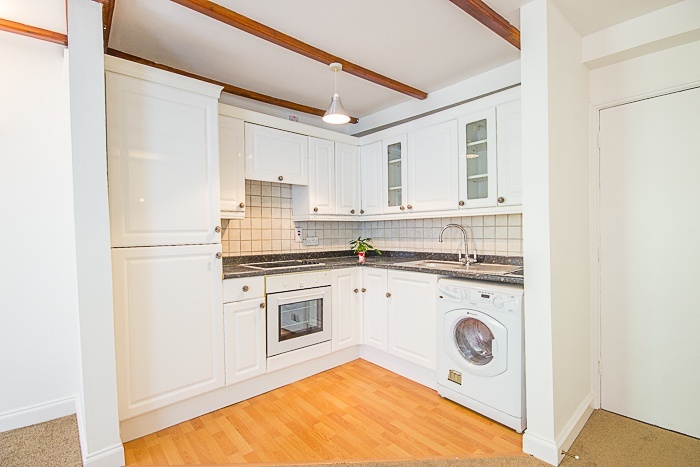 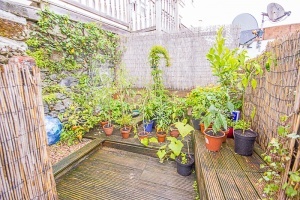 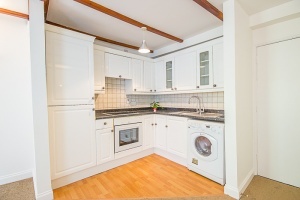 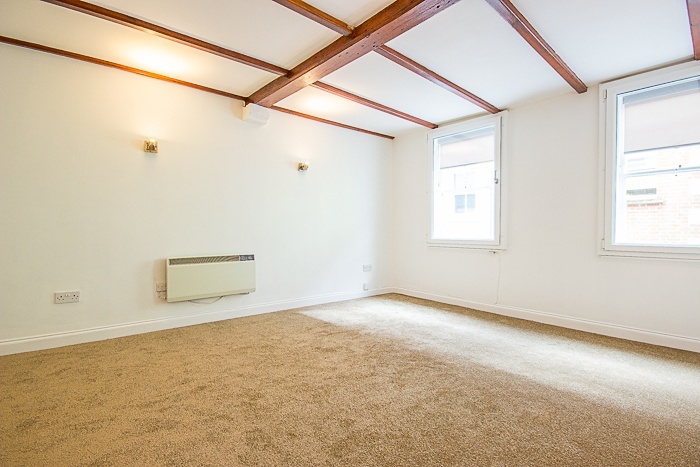 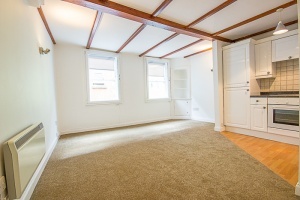 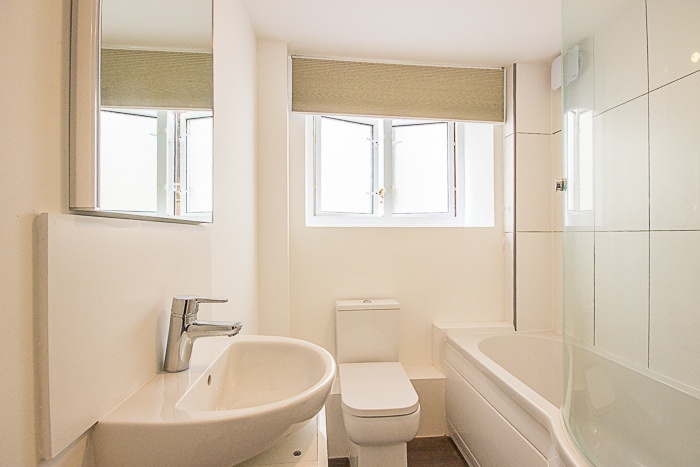 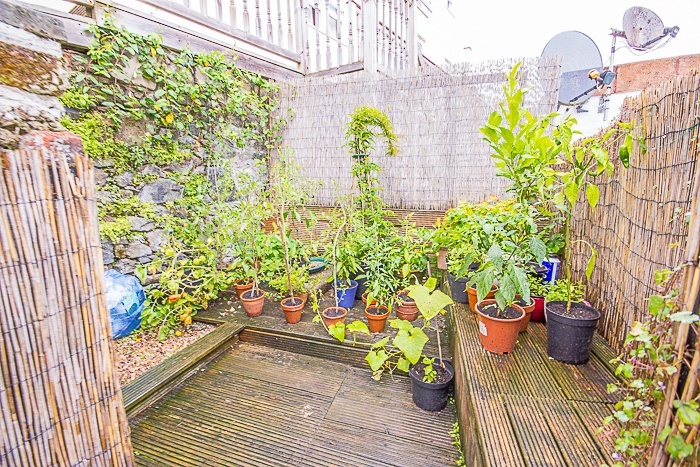 An immaculately presented flat located in the old quarter within the heart of town. 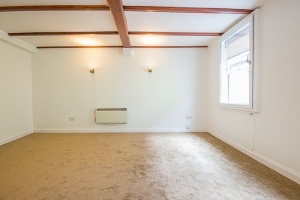 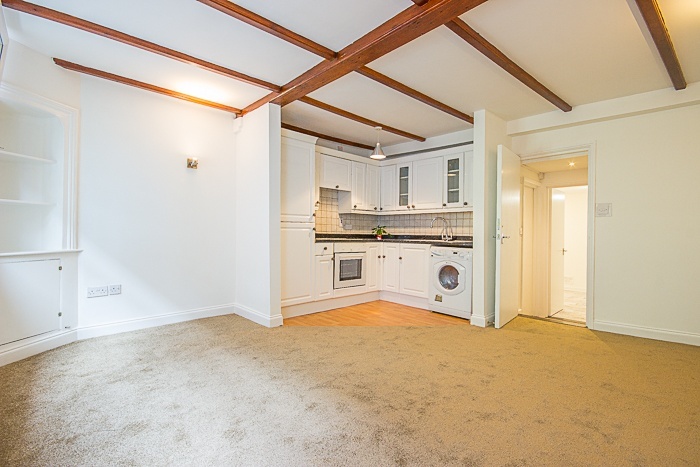 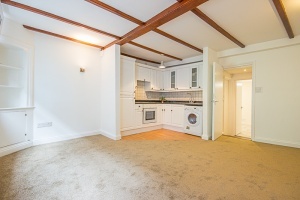 Recent significant renovation works and decorative improvements, including new carpets and flooring, ensure this home is in true walk-in condition. 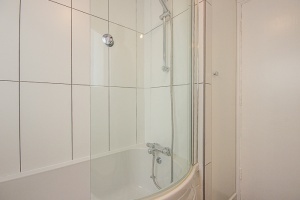 The accommodation comprises a large living room with kitchen area, bathroom and a double bedroom. 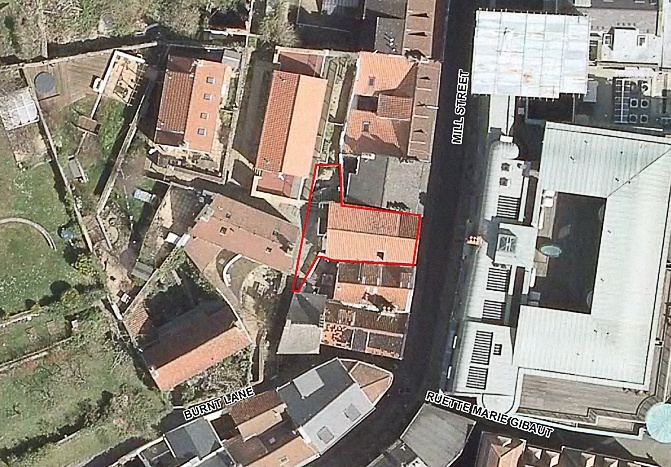 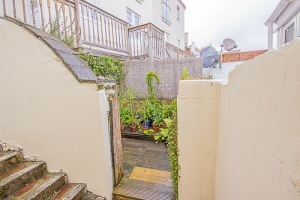 Externally the flat benefits from a 1/2 share in a small courtyard. 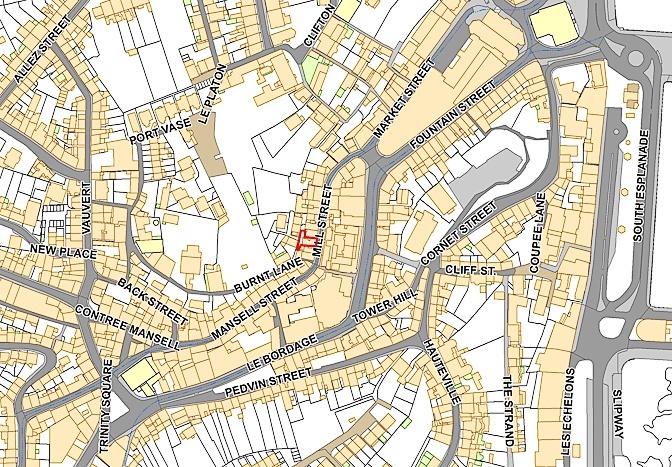 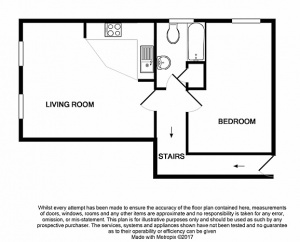 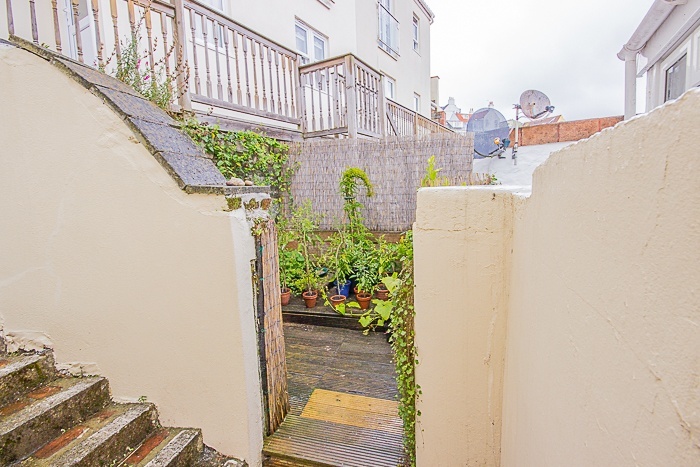 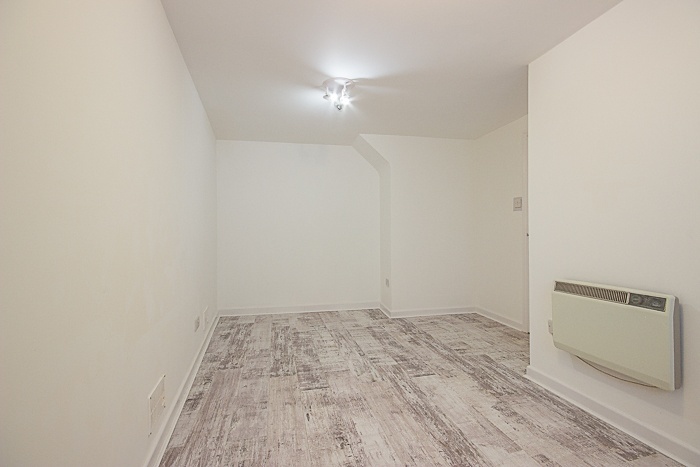 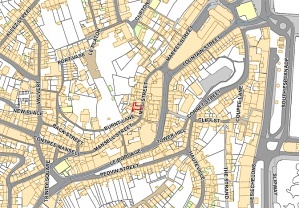 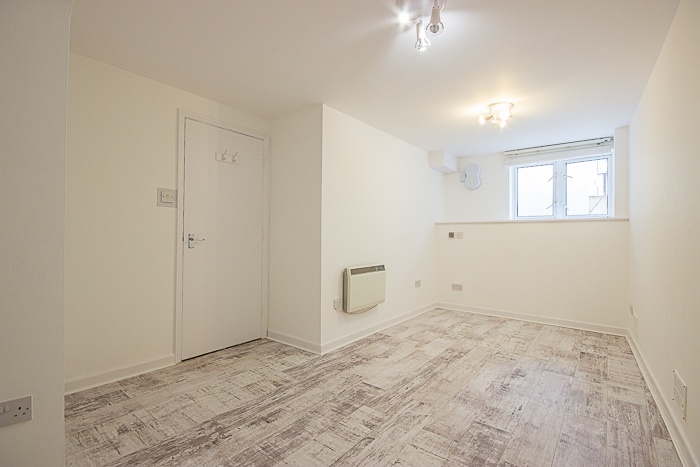 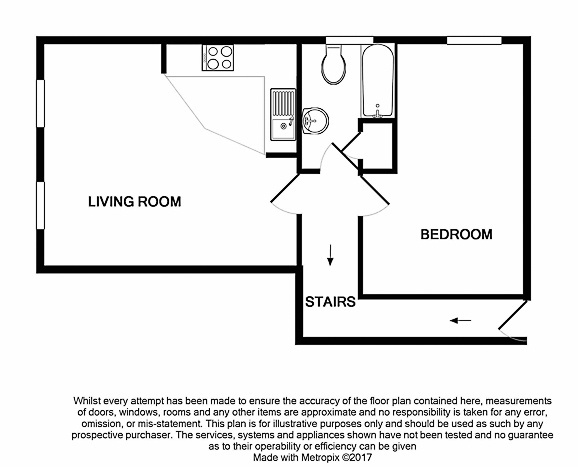 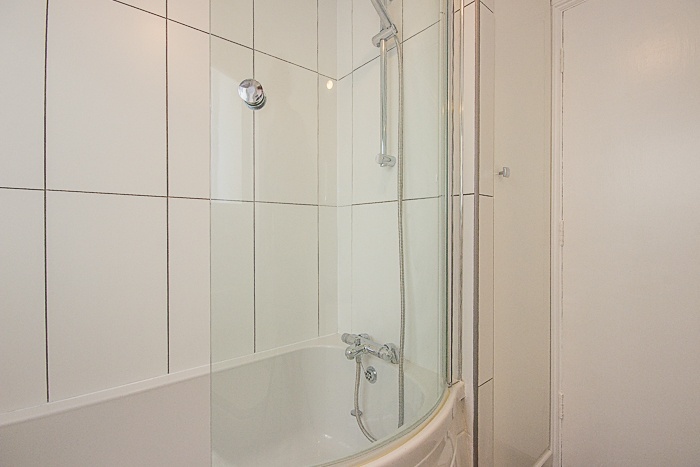 Another benefit for this delightful flat is the off-street entrance, accessed through Burnt Lane. Flat 3, Eiffel House is a good investment opportunity to purchase a smart apartment situated in a vibrant and rejuvenated part of town. 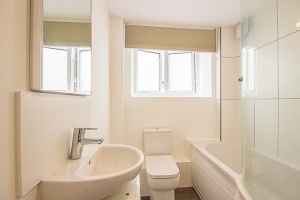 Viewing with Vision is highly recommended.